Are you Planning your Vacation? 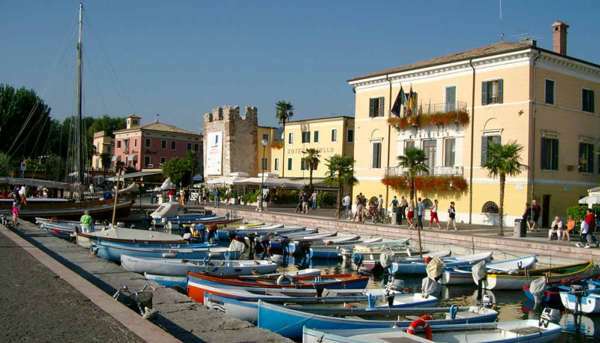 The Boat Tours on Lake Garda represent the ideal choice in Summer or Spring for many families and people. 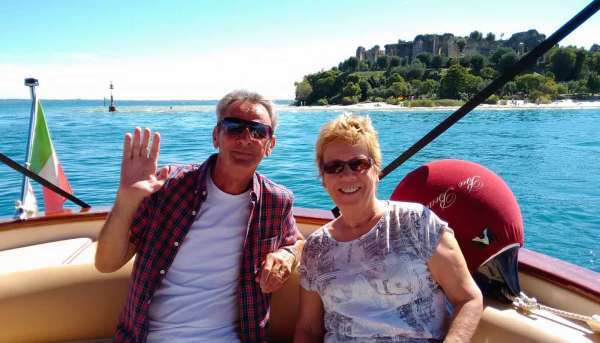 Within our Boat Trips, we offer you the opportunity to see the historical and naturalistic beauties, the most beautiful towns and the best places to visit in Lake Garda. You may be surprised by the charm and history of those wonderful places. The hamlet of Barbarano is the only post outside the Gulf of Salò and extends along the coast, at the foot of the mountain, to the north, bordering with Gardone Riviera. 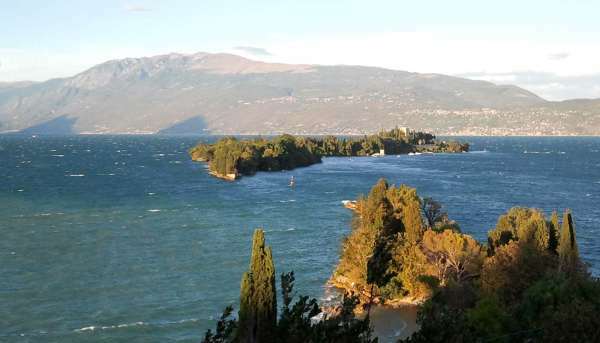 Bardolino, perhaps the locality best known abroad, not only for its undeniable beauty, but mostly for the wine of the same name, Bardolino, celebrated very frequently in local sagras. Bogliaco is certainly considered an important village near Gargnano because it is the starting point of the 100 miles regata race. 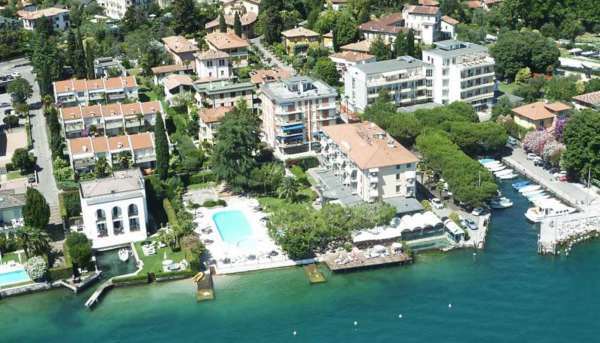 The area of Capo San Fermo, the beautiful promontory that stretches in the waters of Lake Garda almost to reach the Isola del Garda, is privately owned. With the term “grottos” regarding Catullo Caves we do not mean natural cavities, but the ruins of the most imposing roman villa in northern Italy, and it is placed on the southern coast of Lake Garda..